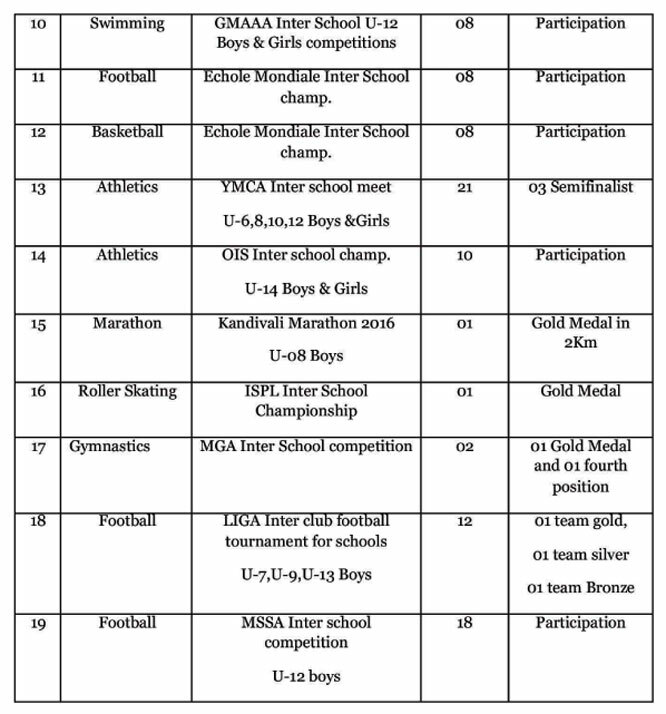 MES Interschool Sports Championship 2018–19 held at Pillai Campus Panvel and Rasayani from 26th to 28th November 2018, where the students won Gold, Silver and Bronze in Different categories. 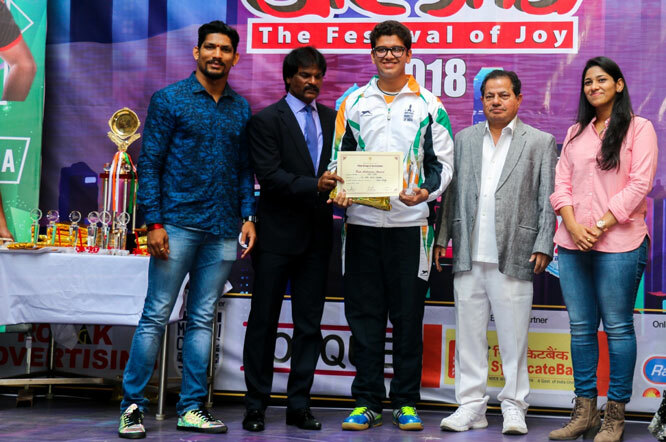 Shotokan karate Championship 2018 was held at Andheri Sports Complex, Mumbai on the 7th of October 18. 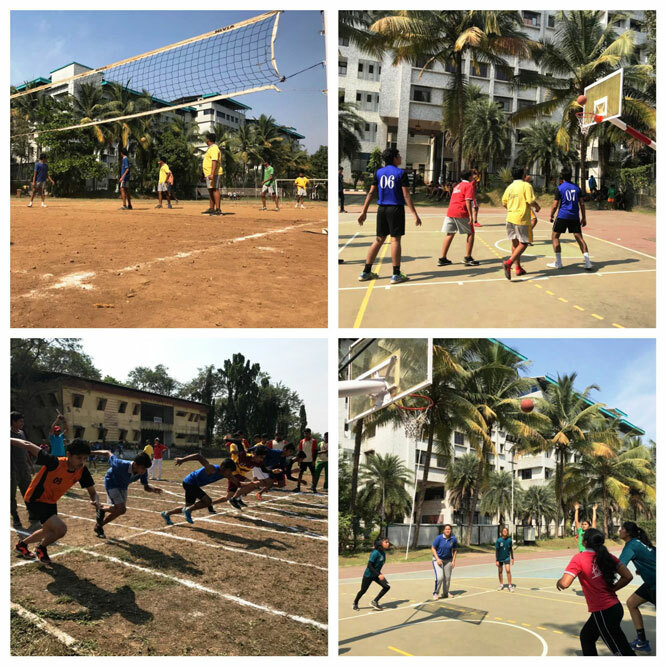 Organized by all India Shotokan Do- Federation, the tournament saw the attendance of many schools across Virar and Andheri. Dr Pillai Global Academy has been awarded the ‘BEST PERFORMANCE AWARD. 60 students of Dr Pillai Global Academy participated in two events, the Kata (performance) and Kumite (fight) and won gloriously whopping 19 Gold, 20 Silver and 33 Bronze medals! Proud of our winners and Godspeed! 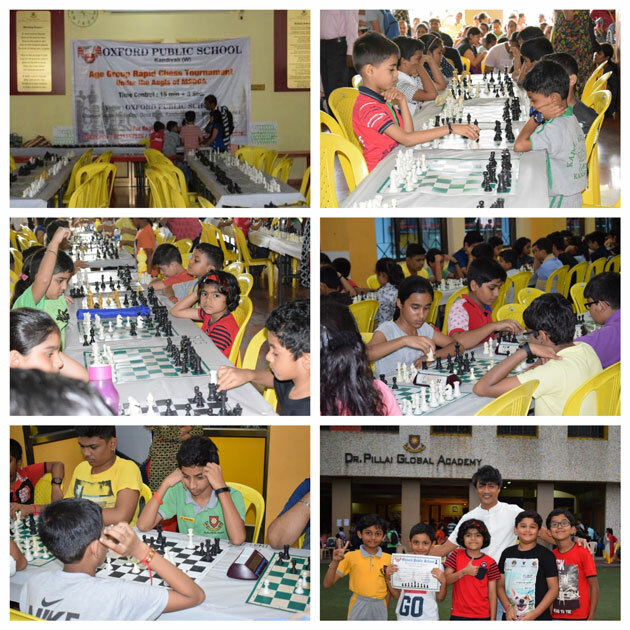 Dr. Pillai Global academy Gorai was the proud host of Rapid chess Tournament on 3rd September 2018, under the aegis of MSDCA. With an overwhelming participation of 600 students from Mumbai and Gujarat’ this event was another feather in DPGA’s cap. 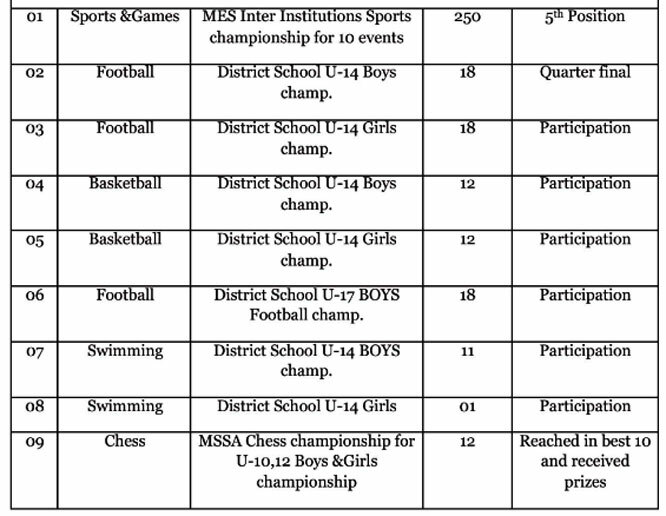 Twenty best players were awarded certificates, trophies and cash prizes. 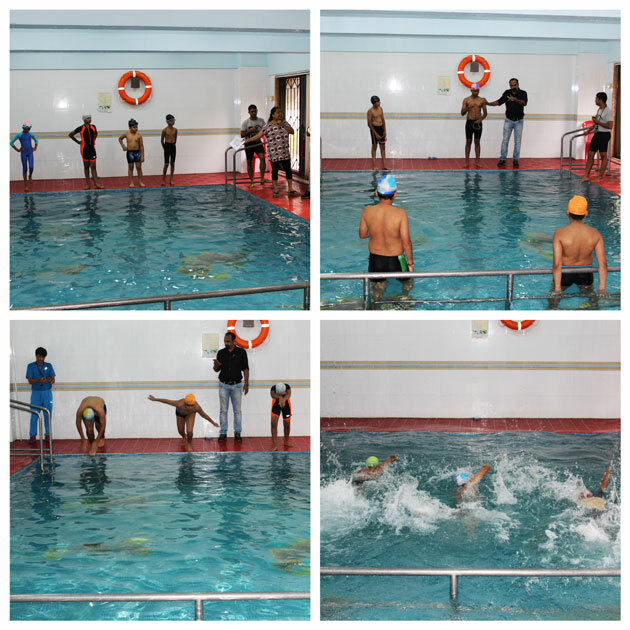 The MES swimming competition was conducted at Dr. Pillai Global Academy’s indoor swimming pool, on 27th August 2018. 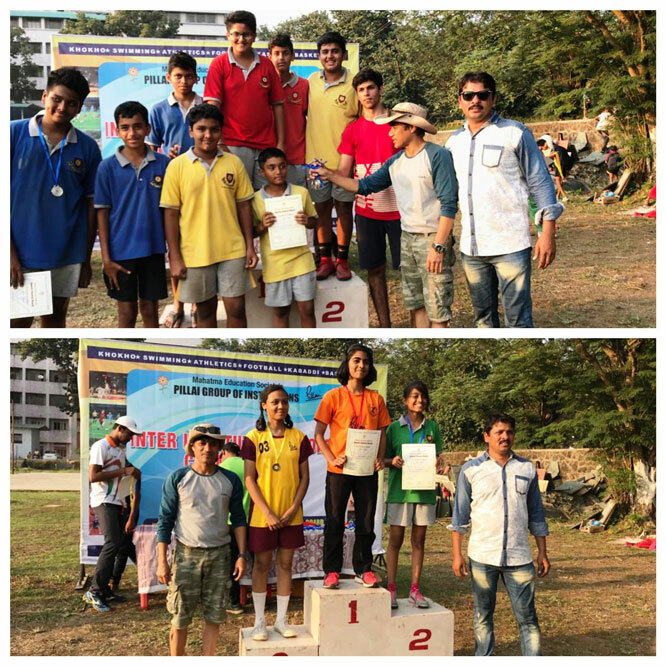 Competent swimmers, thoroughly trainers and selected, from DPGA Gorai, participated in 2 different categories based on age the under_ 12, 14 and 17_categories. Mr. Padmakshan, the sports director of MES conducted the tournament which was based on time trials.. 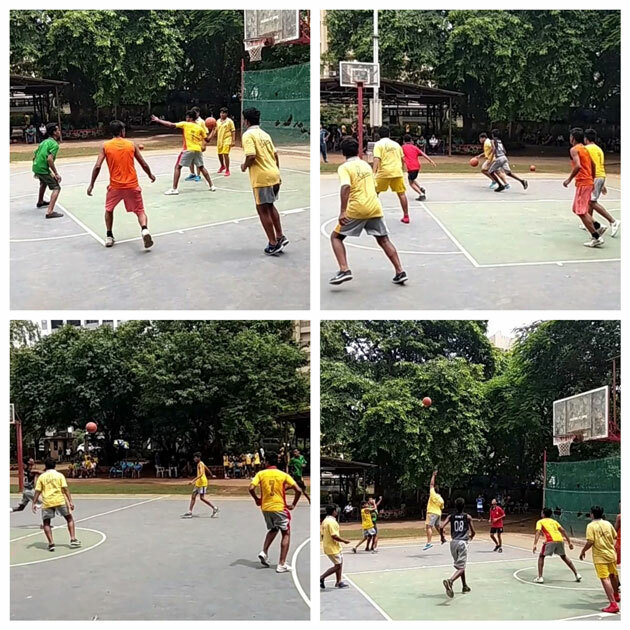 Under 14 boys participated with great enthusiasm for the District Sports Office basketball tournament which was held at YMCA Borivali (W). 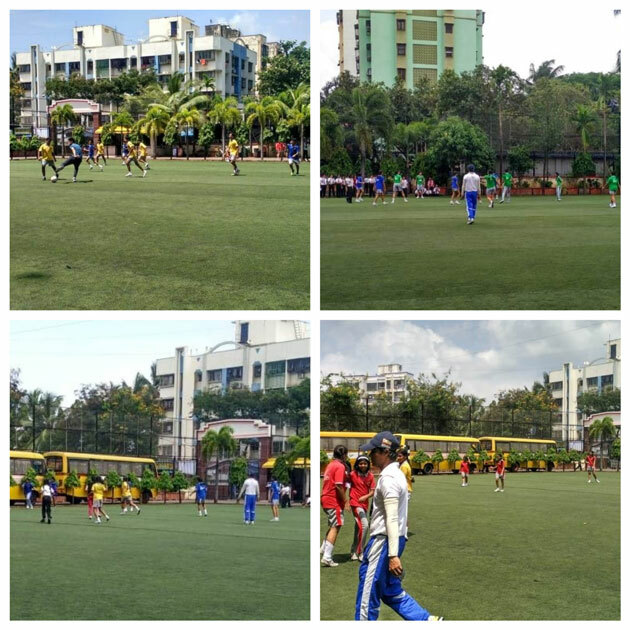 The inter house football tournament for senior and co- junior boys and girls, commenced on 30th August 2018. 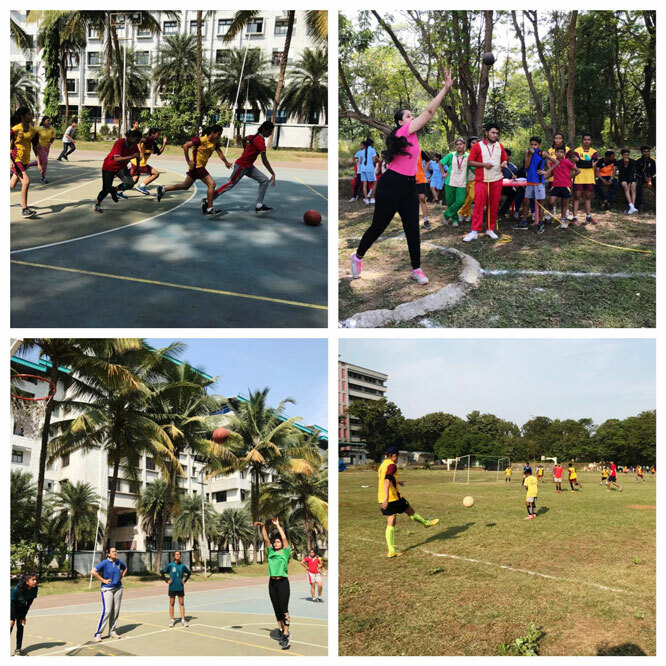 Young trainers yet adept players of DPGA showcased their skills at the sport camaraderie and sportsman spirit in the tournament conducted between the sports houses of the school. Master Jeet Patel: Std. XII student of Dr. Pillai Global Academy, Gorai, represented India in the World Amateur Chess Boxing Championship held at Russia and won Gold medal. He also won Federation Cup National Championship Gold Medal and selected to represent India in Commonwealth Junior Games.